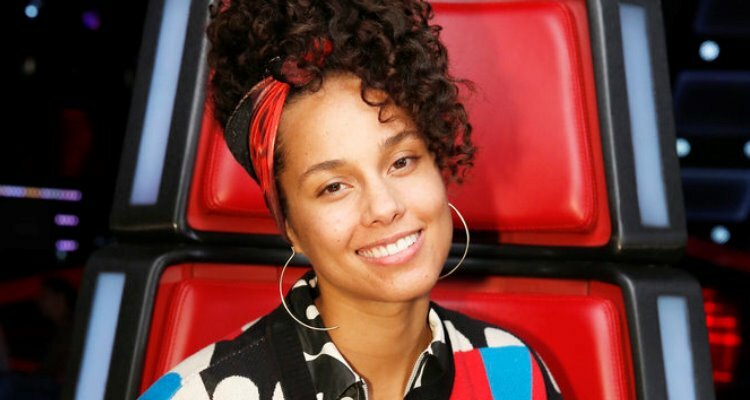 This Monday, The Voice Battle Rounds kick off and Alicia Keys, Blake Shelton, Adam Levine, and Gwen Stefani have chosen their 12-member teams to compete for the winning spot! Some of the top recording artists and producers in the business will partner up with each coach, to give the contestants professional tips to shape and perfect their talent. 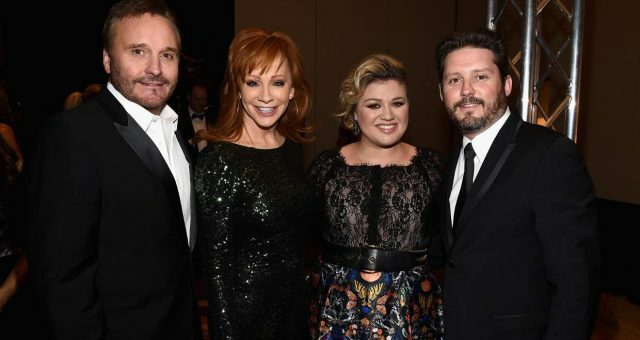 Keys will team up with DJ Khaled, Shelton will work alongside Luke Bryan, Levine will pair up with John Legend, and Gwen Stefani will be with world renowned diva, Celine Dion. 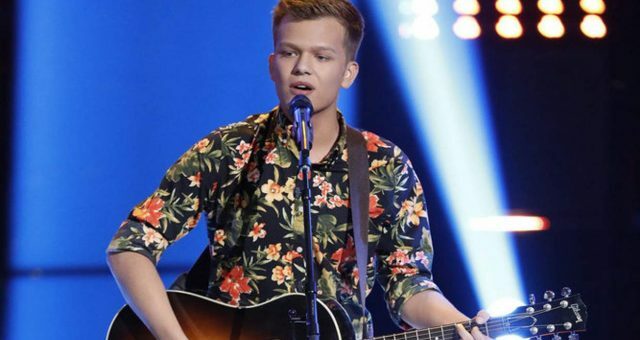 This season has some impressive artists—you won’t want to miss this round! Are you ready to see Anatalia Villaranda vs. Missy Robertson on Monday night’s The Voice Battle Rounds? The two ladies are years apart in age, but each of them have unique vocal skills that moved Keys to choose them for her team. We’ve seen them shine at their Blind Auditions, but how will they do when they face each other in a duet battle? You’ll have to watch to find out, but first, here’s what you need to know about each of them! Gold Derby, believes Anatalia Villaranda on The Voice is one of the best on Team Alicia, and if you saw her Blind Audition, you’d understand why. She sang a cover of Bruno Mars’ “Runaway Girl” and belted out some solid notes. She kept her energy sky-high the entire time and made all the judges turn their chairs. 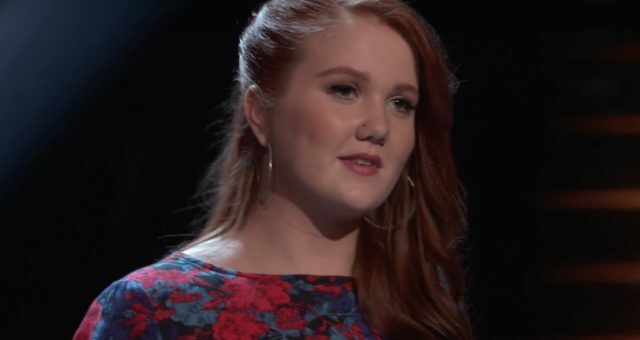 They were shocked to find out that the stellar voice came from a 16-year-old Californian girl! After each judged made their pleas for her vote, she chose to work with Keys, her idol. The young star is from Temecula, CA and originally wanted to work with Keys. She told Reality TV World, “I feel like as an artist, she does definitely have like a soul vibe to her. And just her overall aura, like she’s an amazing person to begin with. 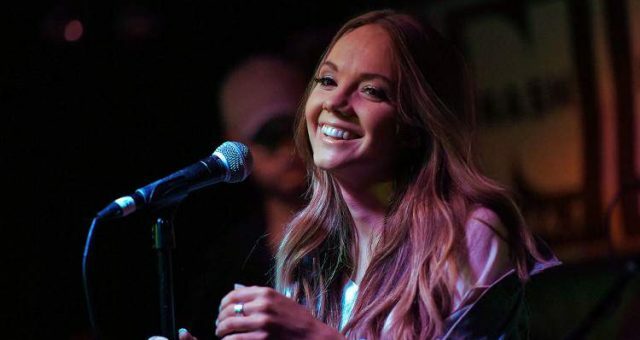 In previous seasons, I watched her grow with different artists and I was hoping that if she turned around, she would grow with me too and help me grow as a person and a singer as well.” It looks like she will be getting that chance! 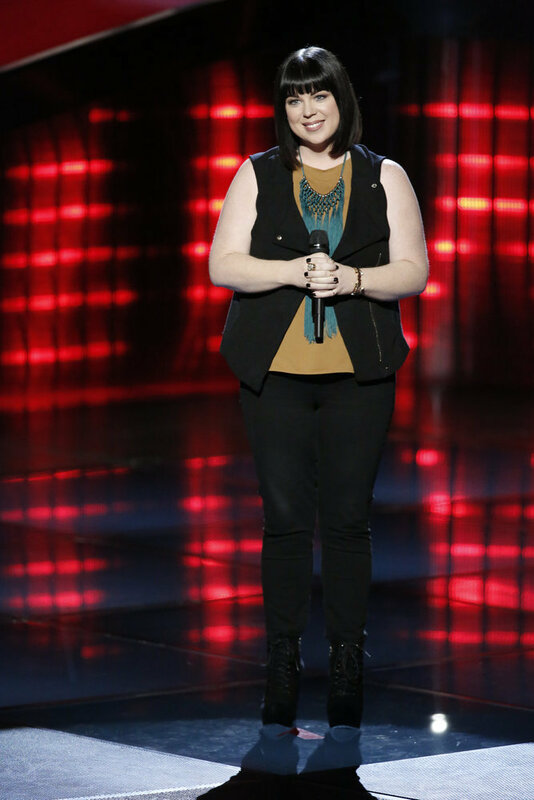 Check out Anatalia Villaranda’s Voice performance below to see what the judges were so crazy about. 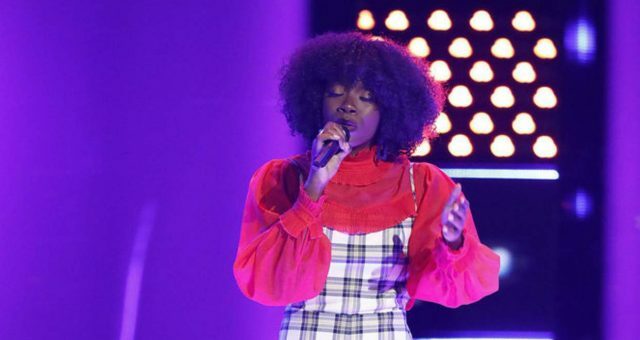 At her Blind Audition, 34-year-old Missy Robertson sang a cover of Alessia Cara’s “Scars to Your Beautiful” and moved Keys and Shelton to turn their chairs. After a little competition between the judges to win her vote, she sided with Keys. The daughter of a pastor, The Voice’s Missy Robertson grew up homeschooled, due to her family moving around often. When she was 21, she produced her debut solo album, and even went on to obtain a few record deals throughout her 20s. To her misfortune, none of those opportunities worked out. But that didn’t stop her! She returned to the church to lead worship, worked with the disabled, and now performs songs with her sister in their band, The OutGo. The coaches will each pin two of their own team members against each other in dueling duets, beginning on Monday night’s episode. After the Battle Rounds in front of the show’s live audience, each coach will need to choose which of their battling artists is the strongest. Judges will also be given the option to steal a maximum of two losing contestants from an opposing coach. The winning artists will proceed to the Knockout Rounds. 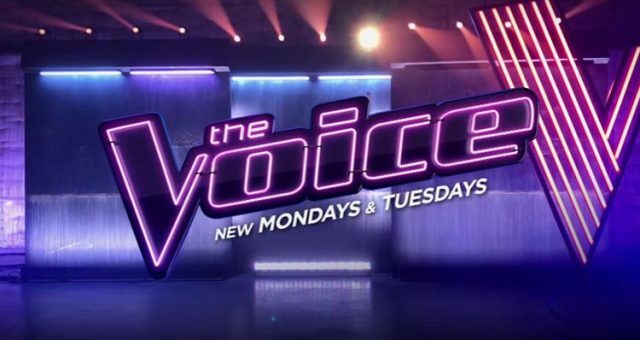 To see Anatalia Villaranda and Missy Robertson’s The Voice performance tune into NBC on March 20 at 8:00 p.m. EST!